A Chandigarh consumer forum said that it was the store's duty to provide a free paper bag to the customer who had bought their product. Chandigarh resident Dinesh Prasad Raturi, in his complaint to the consumer forum, said that he had bought a pair of shoes from a Bata store in Sector 22D on February 5. The store charged him Rs 402 inclusive of the paper bag charges but he sought a refund of Rs 3 (paper bag charge) refusing to pay it and also demanded a compensation for deficiency in services. 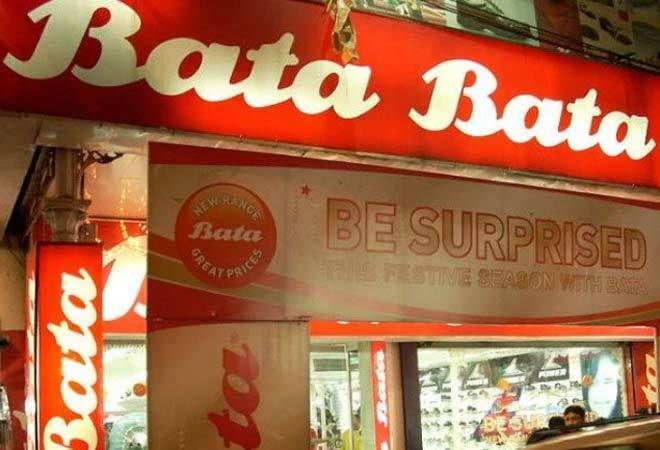 However, the company has rebutted the allegations of deficiency in its services but the forum refused to give it any breather and said that forcing a consumer to pay for a paper bag was undoubtedly a glitch in Bata's services. The regulator also said that it was the store's duty to provide a free paper bag to the customer who had bought their product, according to the report. The forum ordered Bata India to refund the cost of the bag (Rs 3) and pay for the litigation charges of Rs 1,000. The regulator further directed Bata to pay the compensation of Rs 3,000 to the customer for the mental agony caused by the deficiency in services and ordered the company to pay Rs 5,000 in the legal aid account of the State Consumer Disputes Redressal Commission. The forum further ordered Bata India to provide free paper bags to its customers and also distinguished that if the companies were that worried about the environment, they must provide free environment-friendly bags to their customers.